I'm based in Missoula, but serve all of Montana including Glacier Park, the Flathead Valley, Helena, Bozeman, and Big Sky. 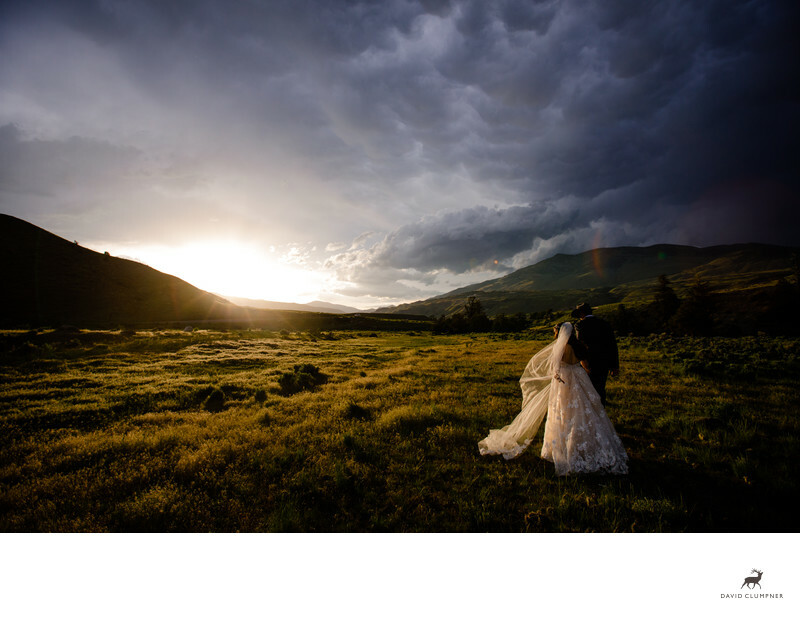 I also regularly shoot weddings in the surrounding states, including Washington and Wyoming. I will go anywhere, though, so just ask! All day wedding coverage begins at $3950. Elopements begin at $1600. Traditional one-hour family sessions begin at $400, Full Day in the Life documentary family sessions begin at $2000. Please contact me for complete pricing and packages. I'd love to hear from you! Please fill out the form below and I will be in touch soon. Occasionally this form doesn't submit properly so if you don't hear back please send me an email at the address above!